Father Placide Deseille (1926-2018) passed on January 7. 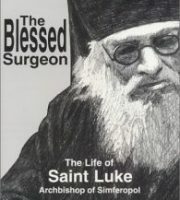 He was an essential figure in 20th-21st centuries French Orthodoxy. Here is an interview with Bernard Le Caro, who wrote the foreword for Father Placide’s last book.